If you love exploring crooked cobblestone alley ways and ancient churches you will find plenty of things to do in Sibiu. 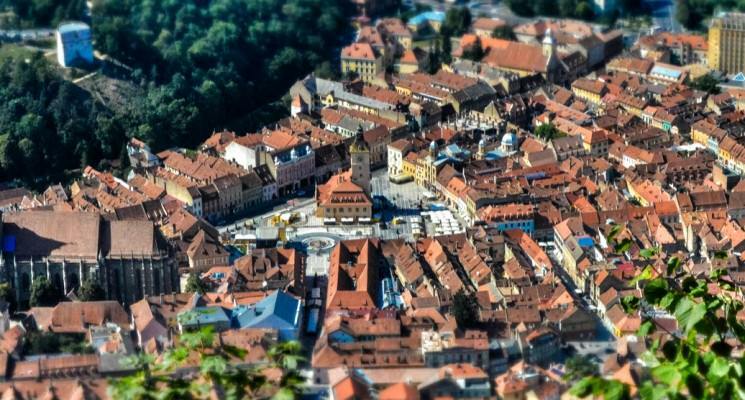 The city of Sibiu has long historic roots that stretch back almost a thousand years. 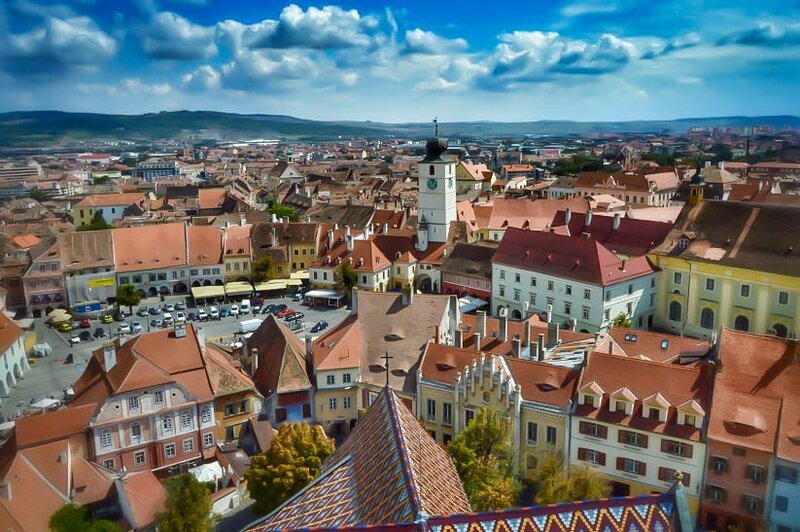 As one of the famed “Seven Walled Cities” of Transylvania Sibiu has stood behind its walls watching centuries of human toil, war, tragedy, ingenuity, and creation. 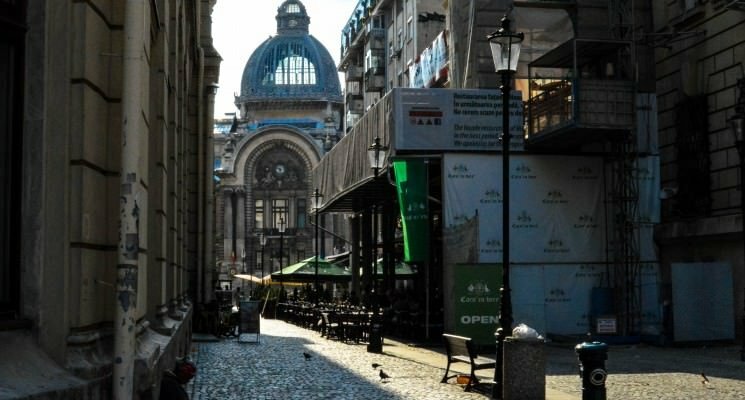 It is one of Romania’s most visited destination, was named The European Capital of Culture in 2007, and was chosen by Forbes as one of Europe’s most idyllic places to live in 2008. Sometimes a location doesn’t quite live up the the hype, but as it turns out Sibiu’s accolades are fully merited. 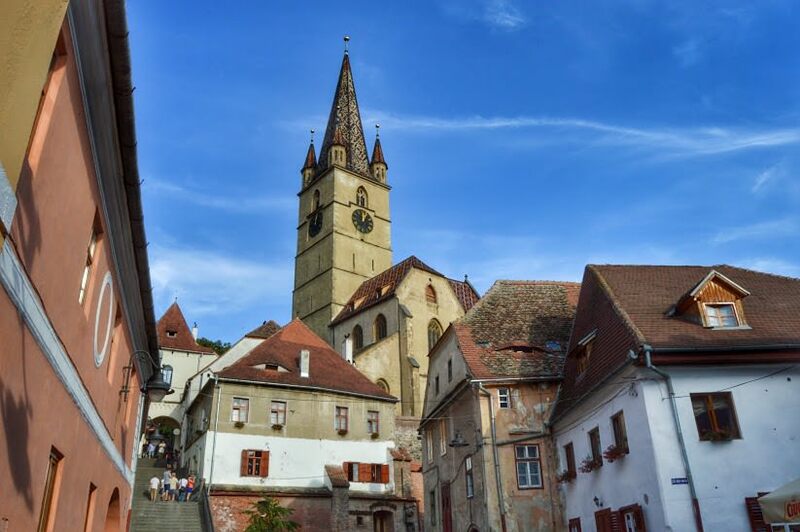 Sibiu’s historical Old Town is a brilliantly restored marvel, and we spent many hours simply walking around the winding cobblestone streets, musing at the centuries of human life represented in its buildings. Many more hours were spent in sitting in quaint shaded courtyards and in the town squares, sipping coffee or beer while taking in the ambiance. We stayed in Sibiu for a total of ten days, which gave us ample time to explore not only the Old Town but also a few of the incredible sites nearby. 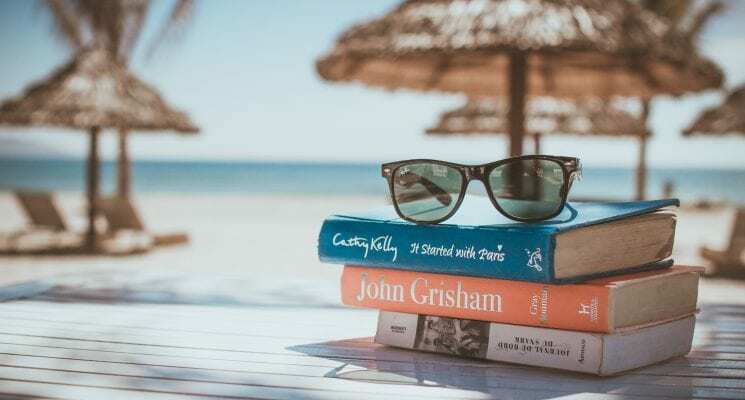 Not everyone will have the time to take it as slow as we did, so we put together a list of what we consider to be essential activities in and around the town. Here are five things to do in Sibiu. Do them in any order you want, just make sure to do them all at least once! Nowhere in Sibiu will you find as good a view of the Old Town as you will from the Evangelic Church. Its four towers provide a splendid panorama of the city. The climb to the top of the church tower is a bit dodgy, and those with vertigo are advised against looking down when ascending or descending the stairs. Entrance costs a mere 5 RON ($1.25 USD). The Council Tower is situated right between the big town square and small town square. While its views are not as impressive as those from the Evangelic Church, they are still worth seeing. As a bonus, you will get a great look at the church from the Tower. You can also see what the town looked like before the Communist Era (which destroyed massive sections of the wall to make room for factories and housing blocks) via some cool old drawings, and view a collection of photos and art as the tower also serves as a gallery. The entrance fee is only 2 RON ($0.50). We highly recommended you visit both, just remember to bring your camera. We had an absolute blast on a semi off-road bike trip with these guys! Mihai of Transylvania Cycling loaned us with two new Trek mountain bikes and led us on a 5 hour journey to various small towns and village in the hilly outskirts of Sibiu. We cut through a peaceful forest, biked past open fields laden with wildflowers and fruit trees, and caught gorgeous views from hilltops overlooking the towns. The trip allowed us to get a small yet fascinating peak into rural life in Romania as we peddled past farmers and their families working in their fields. 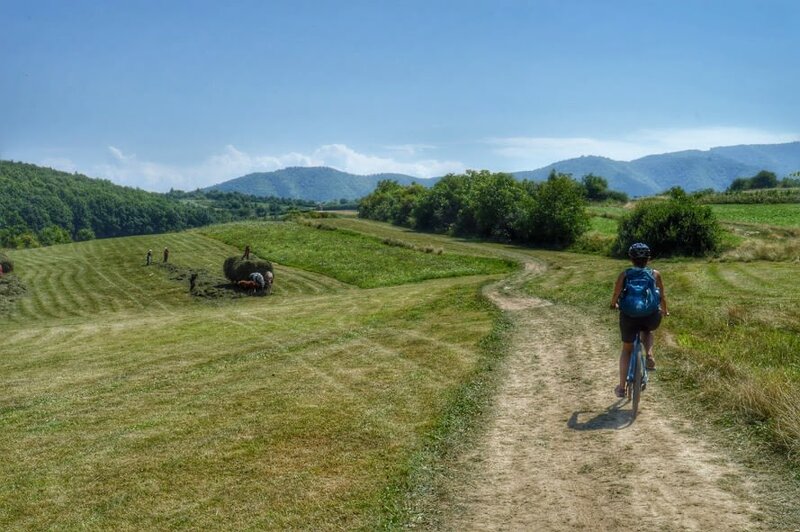 Transylvania Cycling offers all manner of bike tours, from day trips to multi-day treks, and will cater to your needs or desires. We highly recommend them to anyone who wants to explore the region via two wheels and peddle power. 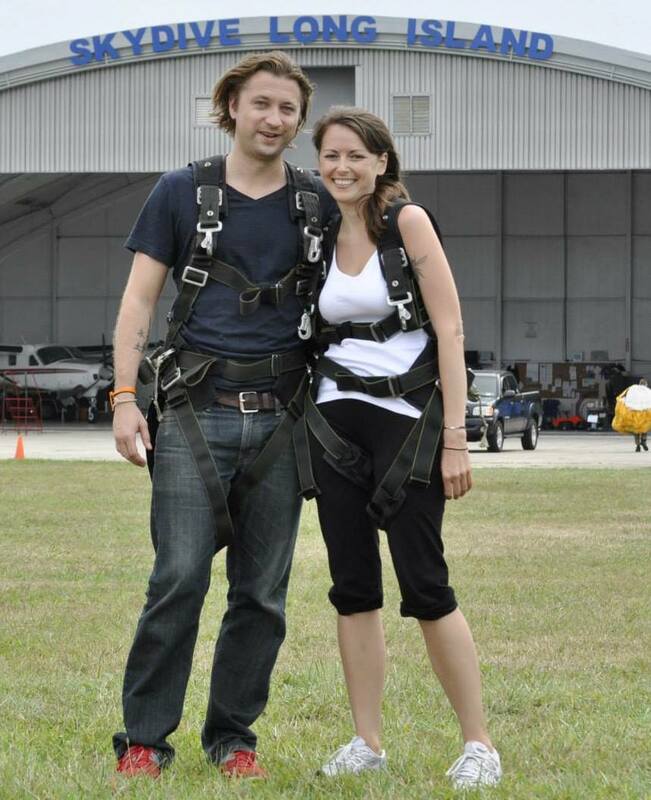 Our only regret was that we only got to do one trip with Mihai. This mighty defensive bastion, also known as Hunyad Castle, was built in the late 15th century and is one of the largest castles in all of Europe. Anyone with even the slightest bit of interest in medieval architecture or history is wholeheartedly encouraged to visit Corvin Castle while staying in Sibiu. Ror lovers of historical fiction or fantasy novels Corvin is like a giant playground, sparking the imagination and instigating a nearly irresistible urge to grab a sword and fight off some imaginary orcs. The castle’s interior is almost as impressive as the intimidating exterior. You can explore the courtyard, walk along the walls, have a seat by one of the grand windows in the main hall, climb up into the towers to survey the surrounding landscape, and even make a chilling descent into the basement torture chambers (where you will be subjected to disturbingly realistic plastic mannequins in various poses of pain). 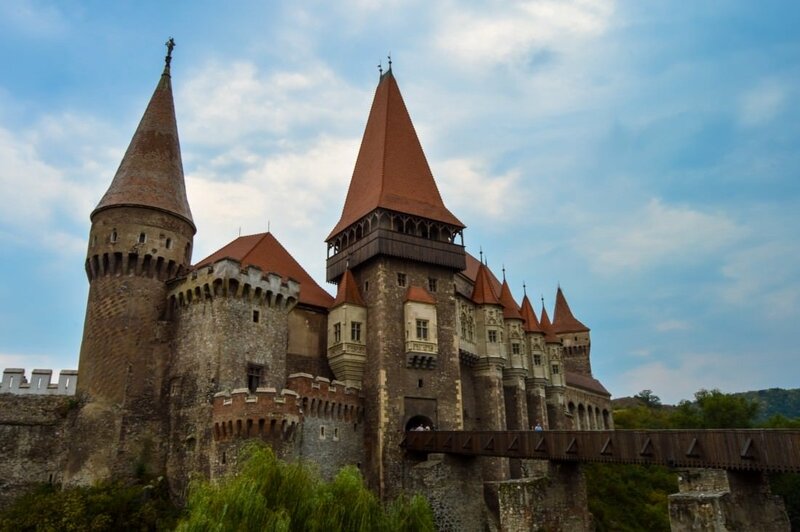 Unfortunately, as of right now, the easiest way to reach Corvin Castle is by car. It is possible to take an overly long train ride from Sibiu to the town of Deva, from which you can take one of a few daily buses to Hunedoara, but this is time consuming and can be overly complicated due to the train/bus schedules. If you are traveling with a group and don’t mind spending a relatively small amount of money we suggest contacting Florin, from Sibiu Tour Guide. He will pick you up at home, give you a history filled guide of the castle, and bring you back to you lodgings in Sibiu. We found Florin to be an excellent and knowledgeable guide, and happily recommend him to everyone not traveling on a very strict budget. The marvelous Astra Museum of Traditional Folk Civilization is located just a short ride by bus, bicycle, or car from Sibiu’s center. 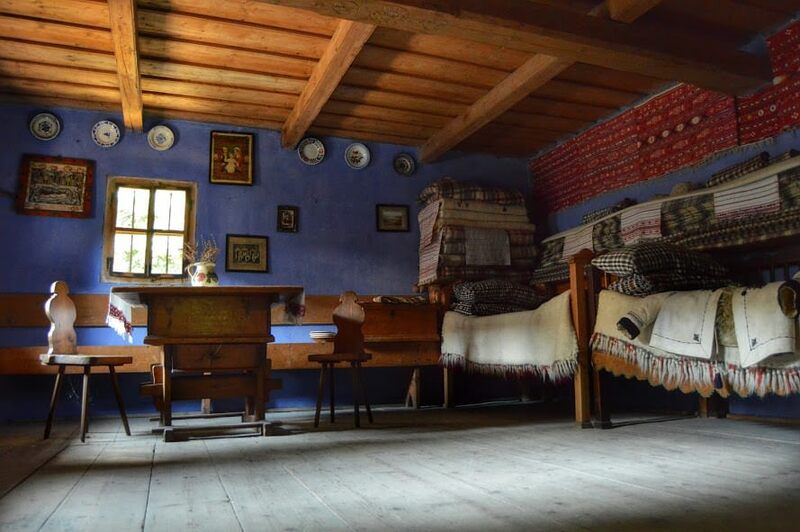 The museum offers a fascinating, and vivid, peak back into Transylvania’s past. Astra’s 96 hectares make it one of the Europe’s largest open air museums, and within the spacious confines you will find hundreds of authentic houses and structures which can be entered and explored. These aren’t simple replicas, however. Most of the buildings found within were transported from various areas around the Romanian countryside and reconstructed at the museum. You can explore traditional homes filled with furniture and decor from another era. 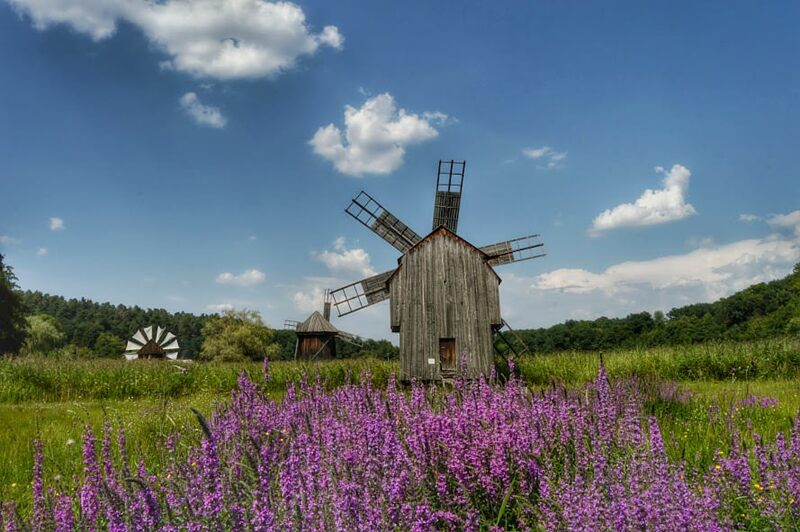 Quaint wooden churches, windmills, and watermills dot the museum’s serene landscape, while entire sections of the museum are relegated to individual rural professions. Visit the areas of Astra which are devoted to pottery and crafts, fishing, sheep breeding, mining, carpentry (and many other professions) to see what a traditional workshop for those occupations looked like, and get a really telling glimpse into peasant life. The museum also plays host to various craftsmen fairs, traditional folk festivals, and various cultural events. Hopefully you will be lucky enough to visit during one of these celebrations. Though it’s only a few miles from the city center, visiting Astra feels as if you’ve traveled far into the countryside to catch a glimpse of what it was to live in another time as a Romanian peasant. We highly recommend checking the museum out, and at 15 Ron ($3.75 USD) we are hard pressed to think of a better way to spend your money in Sibiu. This place needs to go on everyone’s list of things to do in Sibiu. 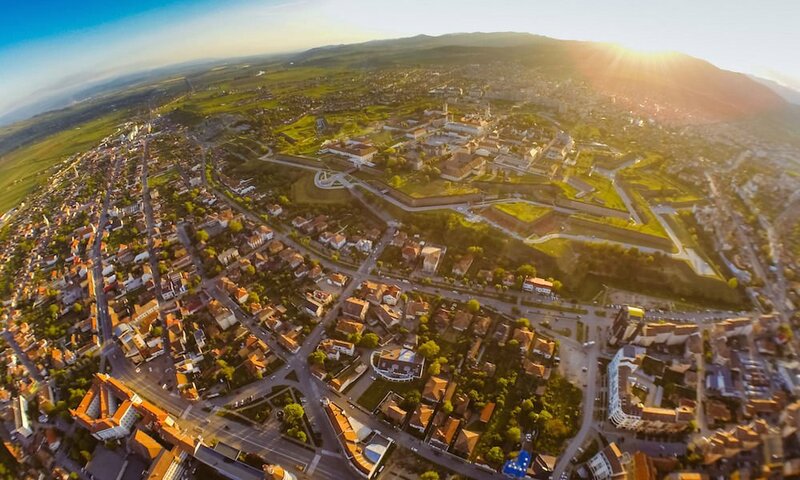 Built upon the ruins of an ancient Roman outpost, Alba Iulia is the largest citadel in Romania (take a look at the top right of the photo above to get an idea of how massive it is). 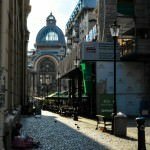 The citadel is home to a Roman Catholic cathedral, a Romanian orthodox church, a museum, Roman ruins, and a massive courtyard filled with food and beverage vendors. On weekends there are many activities for families to partake in, cultural events such as theater performances and concerts, and a really cool changing-of-the-guard ceremony. Buses leave hourly from Sibiu and takes approximately 90 minutes to reach the citadel. Admission is free. 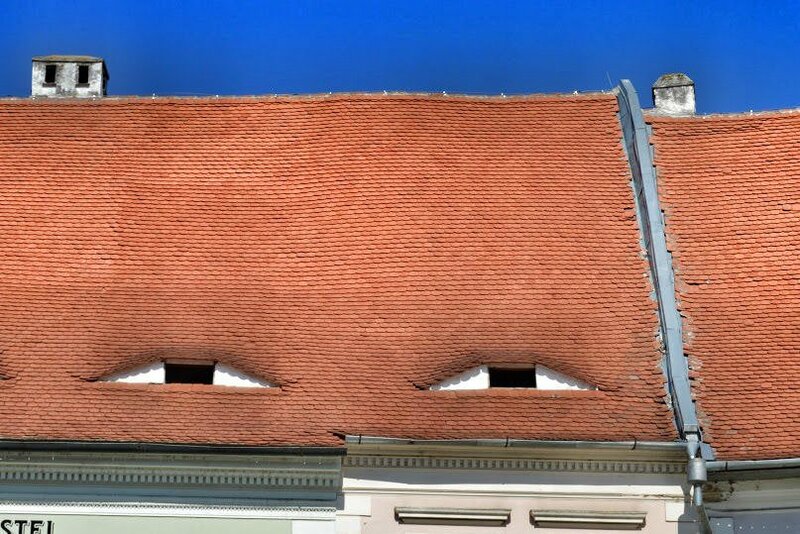 In Sibiu the houses are watching you. 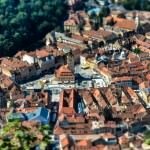 Sibiu is an affordable destination for travelers and there are plenty of budget accommodation options. 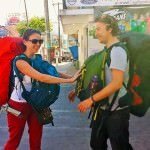 Dorm beds in hostels start at around $12.00 a night and private rooms in hostels or at a hotel start at about $28.00 a night. 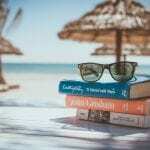 Below are a few of the best hotels and hostels in Sibiu. 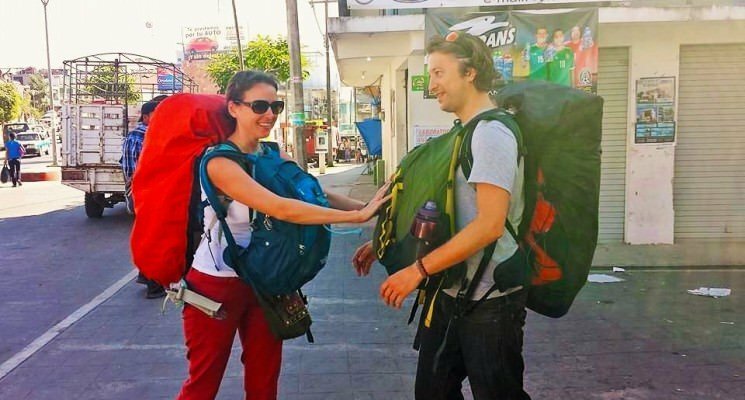 Click here for a list of all hostels in Sibiu. Click here for a list of all hotels in Sibiu.